We know your children are precious to you. Our staff is dedicated to helping you help them grow up strong. We never turn a child away. We have a walk-in clinic and also offer same-day appointments. 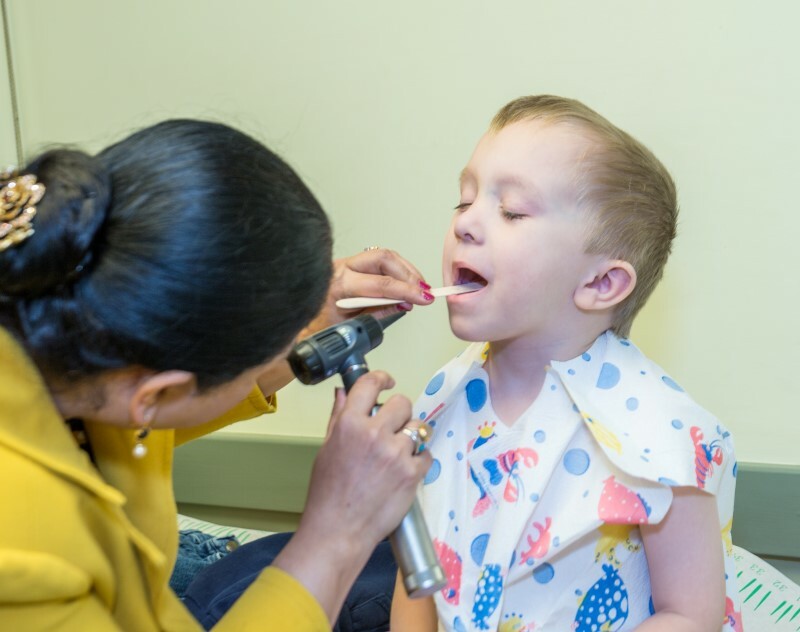 We offer a range of primary care services to help keep your child well and treat minor illnesses. That includes dental care, help with behavioral issues and substance use services. Pediatric care encompasses the branch of medicine that deals with the care of infants and children and the treatment of their diseases. Can I talk with my doctor after hours? We understand things may come up after hours. That’s why we have someone who will always answer your calls. 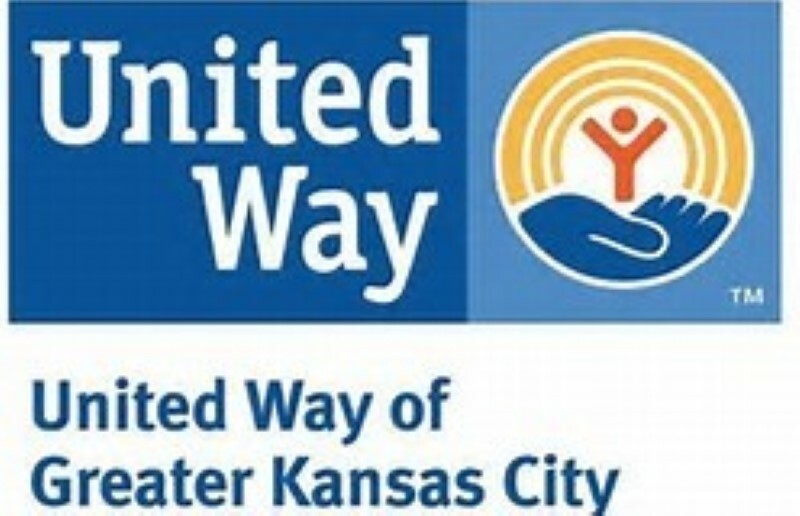 Just call 913-648-2266. The operator will contact a provider on call who will contact you. If your child is having a severe health concern or a life-threatening emergency, please call 911. 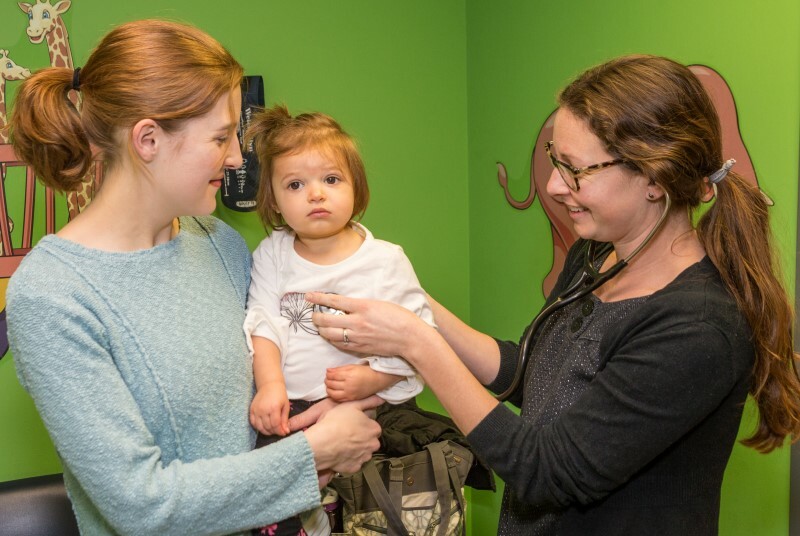 How often should my child see a doctor? Your child should not only see the pediatrician or medical provider for an illness. It is also important to schedule well-child-care exams regularly, beginning in infancy. 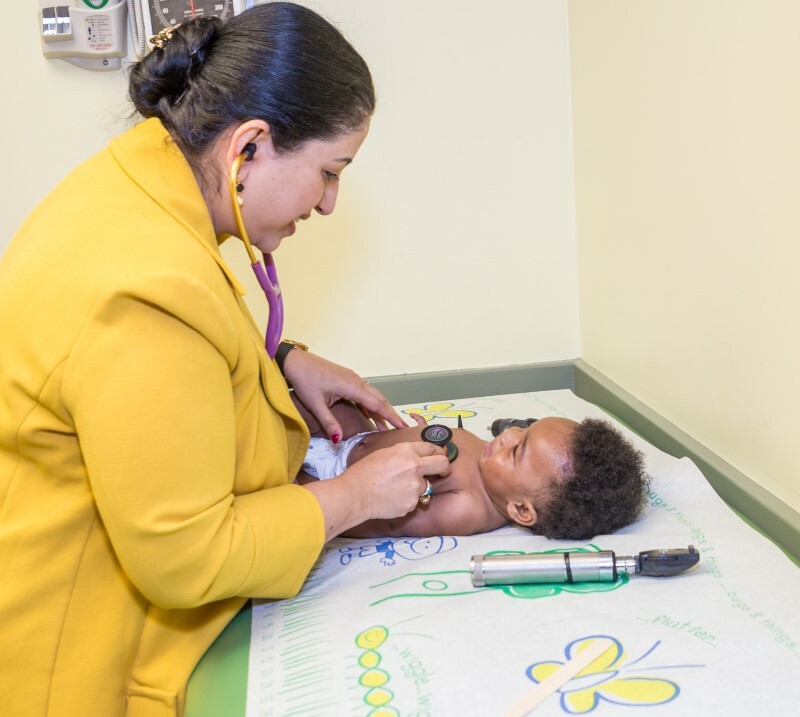 Also called well-child visits or checkups, these routine examinations provide the best opportunity for our providers to observe the progress of your child’s physical and emotional growth and development. Well-child visits are a good time for parents to raise questions and concerns about a child’s development, behavior, nutrition, safety and overall well-being. • And once every year thereafter for an annual health supervision visit that includes a physical exam as well as a developmental, behavioral, and learning assessment.